Imperial Building and Roofing will protect your home, the most valuable investment of your lifetime. Trust Imperial Building and Roofing to take care of everything you need to keep your property’s roof in exceptional condition. 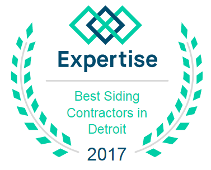 As a professional roofing contractor in Ann Arbor, MI, we have over 35 years of experience installing and repairing roofs for homes and businesses alike. We’ve worked with roofs of all shapes and sizes, and use this knowledge to ensure your property is protected from the elements. When you update your property’s roof or siding, you increase its overall efficiency. With the newer materials we use in our installations, your home or business is better equipped to stay at a comfortable temperature. These materials provide exceptional insulation, so that heat stays inside in the winter and outside in the summer. This leads to you not having to run your HVAC systems as much, saving you money on energy bills. Additionally, with our roofing service, we seal up any other leaks you may have, stopping moisture from infiltrating your attic. By preventing moisture from entering your property, you also help to prevent mold or mildew from growing inside it. Reach out to our office to learn more about protecting your home from the elements as well as the improved efficiency a new roof provides. At Imperial Building and Roofing, we take pride in the work that we provide for your property. 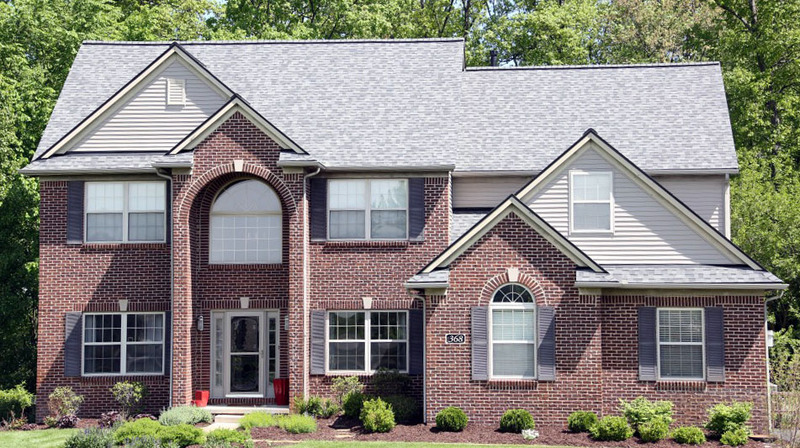 All of our roofing contractors have the skills and experience needed to ensure the correct installation of your roof and siding and always strive to ensure you are satisfied with the final product. With our team handling the job, you have peace of mind that your property’s roof will look amazing and last for years to come. Contact us when you need a professional team to handle all of your roofing needs. We proudly serve Ann Arbor, Michigan, and the surrounding areas. Request a free roofing estimate today. We provide FREE, on the spot, Full Roof or Siding detailed estimates. Most roof replacements completed in 1 day!